Perhaps “Biology is not destiny.” But our genetic code is at least writing on the wall! 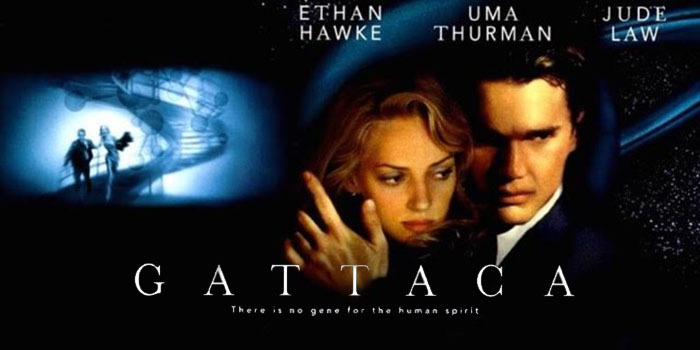 1997’s GATTACA is a sci-fi thriller that explores what happens when society can control that writing — when eugenics and genetic discrimination are the norm. Is this our future? Expert commentary and audience Q&A will be provided by Prof. Hank Greely, Director of the Center for Law and the Biosciences at Stanford University. Dr. Greely is both Professor of Law and Professor of Genetics, and he directs Stanford’s Program in Neuroscience and Society. TICKETS: <http://www.cinemasf.com/balboa/buy-tickets/>. Presented by Wonderfest and SF in SF. 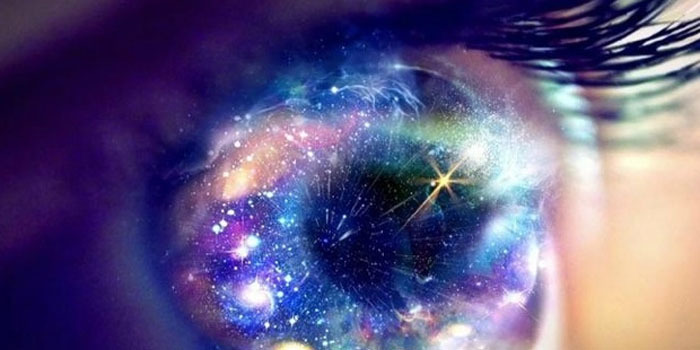 In the past five years, science has made great strides in better understanding the emotion of awe. UC Berkeley psychologist Craig L. Anderson will help us understand state-of-the-art findings about how awe promotes curiosity and pro-sociality, including the physiological processes that support these behaviors. We will explore important implications that awe research has for well-being interventions, the health of military veterans, and making outdoors programs more accessible. WHERE: Innovation Hangar, Palace of Fine Arts Exhibition Hall, 3601 Lyon Street, San Francisco. Enter iHangar through the big green door opposite the huge Palace of Fine Arts dome. HOW: Please register below. Food and drink will be available at Daredevil Cafe within iHangar.